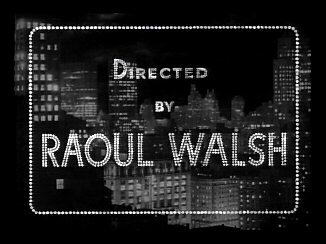 Raoul Walsh directed this film with a newsreel like Documentary feel. 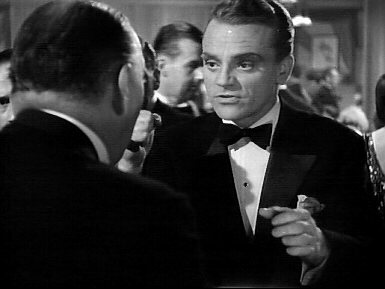 Cagney is excellent as a returning vet who, unable to find work resorts to bootlegging. 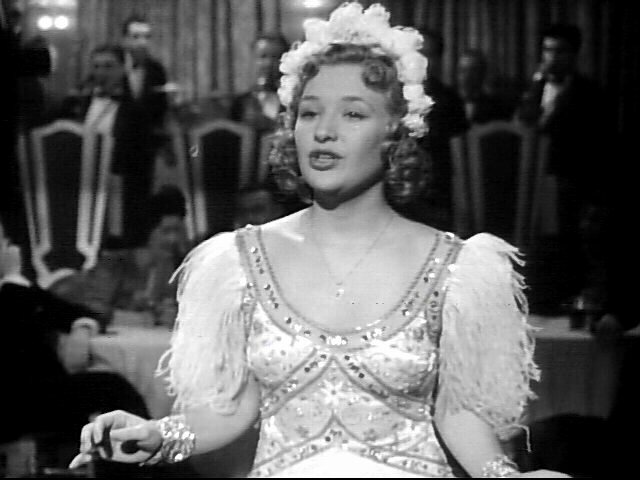 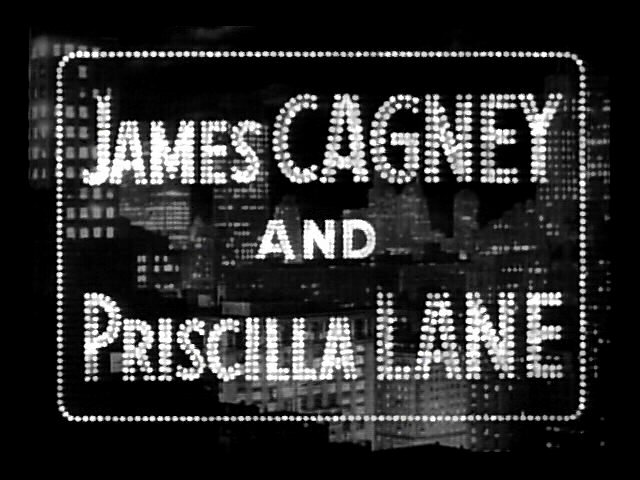 Supported by a great cast that included Humphrey Bogart, Gladys George and Priscilla Lane as the good girl he loved. 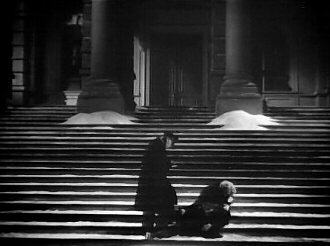 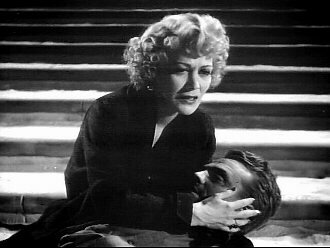 The finale with Cagney's death on church steps is one of the films many memorable scenes. 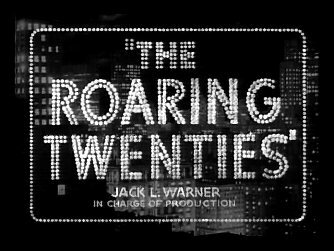 The Roaring Twenties, which to Mark Hellinger,as he expresses it in a foreword, is a "memory of the past. 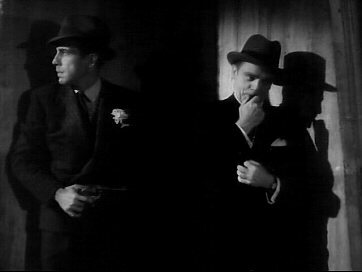 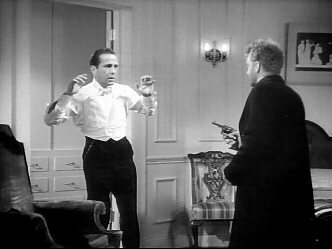 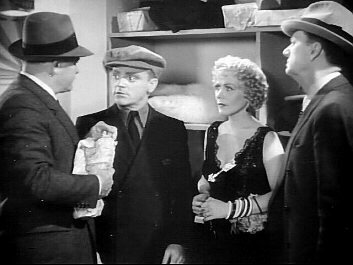 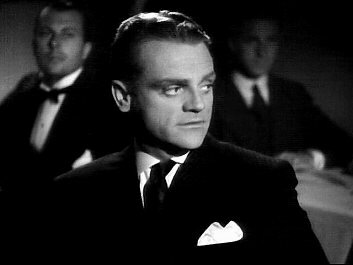 It has been skillfully, bitterly, vitally written by Mr. Hellinger... Cagney is ideally cast as a little tough guy with a heart of gold, and he comes through with another cracker-jack characterization, aided by Raoul Walsh's direction.